Personalise your laptop with this mysterious image of a figure reaching from beneath the surface. 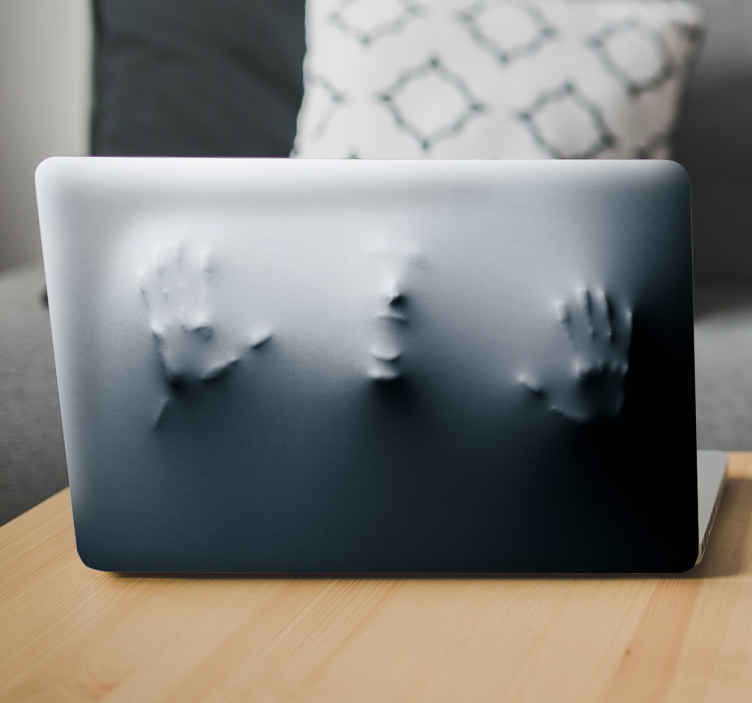 Create a cool 3d effect with this laptop skin and catch the attention of all your friends. Laptop sticker made of high quality anti-bubble vinyl and leaves no residue upon removal.